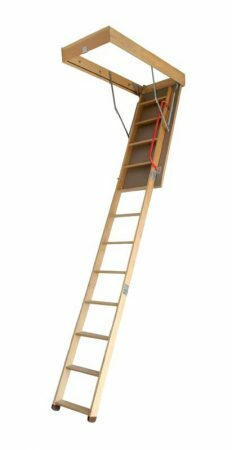 We have a range of attic ladders to suite every budget. From those requiring purely access only- to those who may need a more robust, or commercial option. Take a look at our range below. 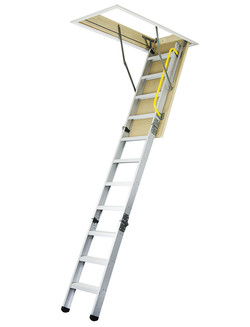 All ladders can be installed by one of our Nuspace professional installers. Contact us for more information. 36mm thick insulated door prevents temperature loss. 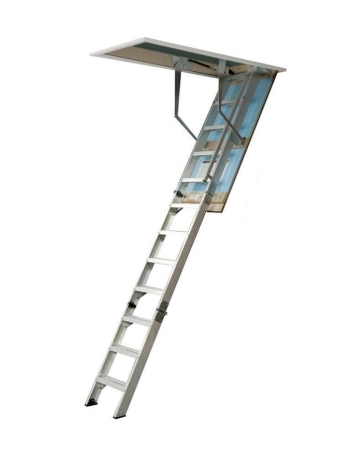 Heavy duty hinges for stability and strength. Dovetail joints on the grooved treads for added stability. No visible fixing points on the outside of the hatch- flush finish. Large opening allows for easy access. Paintable hatch to match your decor. Made from NZ radiata pine, sourced from sustainable forests. 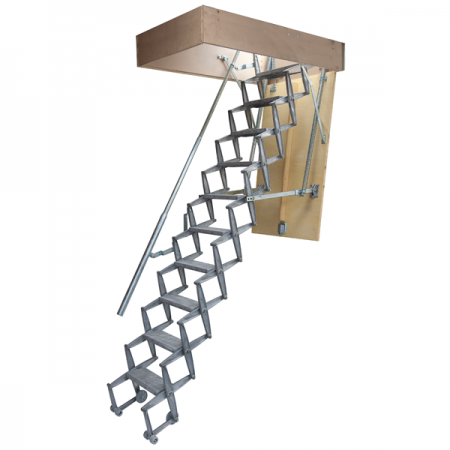 Ideal for light/medium use and for ceilings up to 3050mm high.